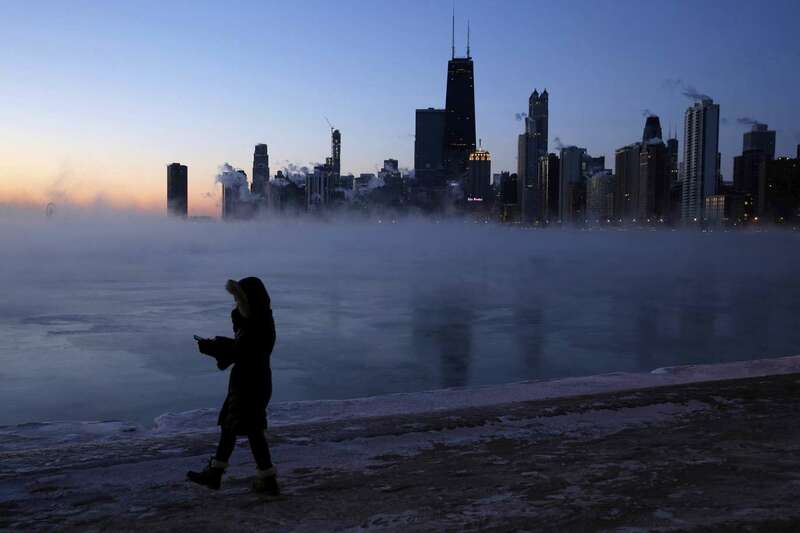 A polar vortex brought record cold to the Midwest Wednesday. These photos show just how cold it got. 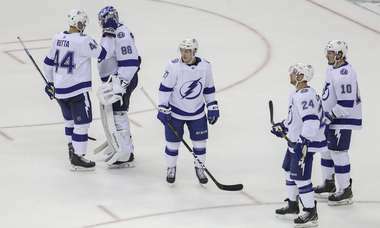 Sub zero temperatures are wreaking havoc on parts of the United States but somehow Florida avoided the polar vortex.